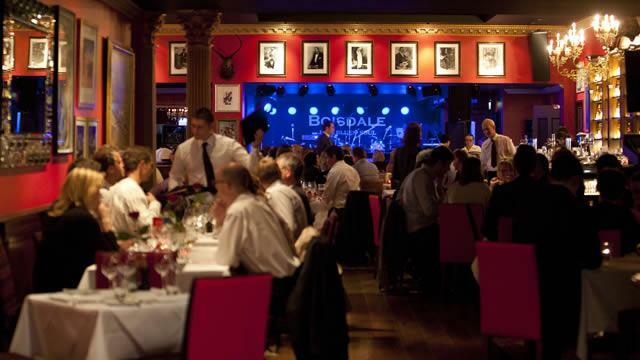 Boisdale Restaurants have gained a reputation for its high quality and specialization for Scottish cuisine, whiskeys, cigars, unique restaurant atmosphere and live jazz. The brainchild of Ranald Macdonald first sprang to life in November 1988 as a bijou bar and restaurant in London’s fashionable district Belgravia. 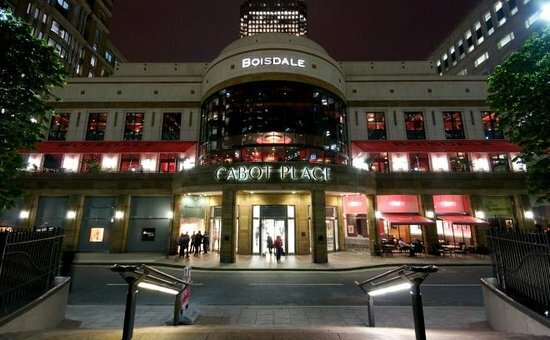 Over the years it has grown in size and reputation to become the embassy of Highland hospitality south of the border, spread across 3 stunning locations in London. Witness two of Britain’s most adventurous jazz pianists play together for the first time – on two grand pianos. A seminal figure in the evolution of UK jazz since the 1960s, Keith Tippett has forged his own ever-evolving sound as both composer and improviser. 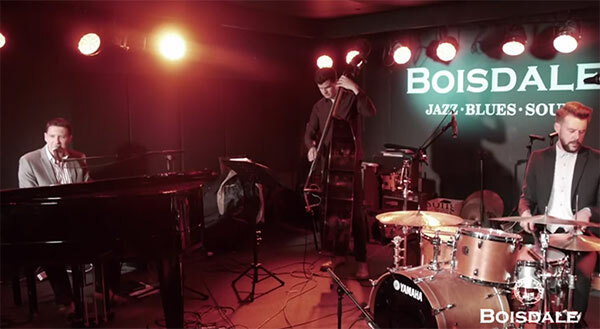 Thirty years his junior, Matthew Bourne has similarly explored the horizons of jazz and contemporary music, on both analogue synths and the acoustic piano. Inspired by Tippett’s suggestion to ‘do some playing together’ in late 2016, this new and exciting musical partnership between two maverick pianists, a generation apart, is a meeting of like-minded but distinct individuals: both are mesmerising live performers, famous for their idiosyncrasy, virtuosity, and non-conformity. Marking a key point in Tippett and Bourne’s simpatico relationship, which has spanned some 20 years already, they are finally joining forces to make new music together.